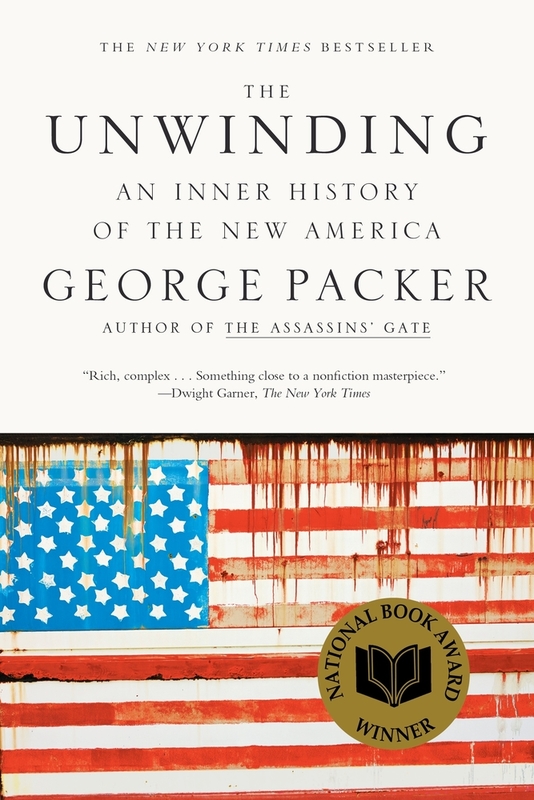 George Packer is a staff writer for The New Yorker and the author of The Assassins' Gate: America in Iraq, which received several prizes and was named one of the ten best books of 2005 by The New York Times Book Review. He is also the author of the novels, The Half Man and Central Square, and other works of nonfiction, including Interesting Times: Writings from a Turbulent Decade, Blood of the Liberals, which won the 2001 Robert F. Kennedy Book Award, and The Village of Waiting. His play, Betrayed, ran off-Broadway for five months in 2008 and won the Lucille Lortel Award for Outstanding Play. He lives in Brooklyn.